If you are self-employed, have no employees, and have not yet started a retirement plan for yourself, you have several choices. 1. 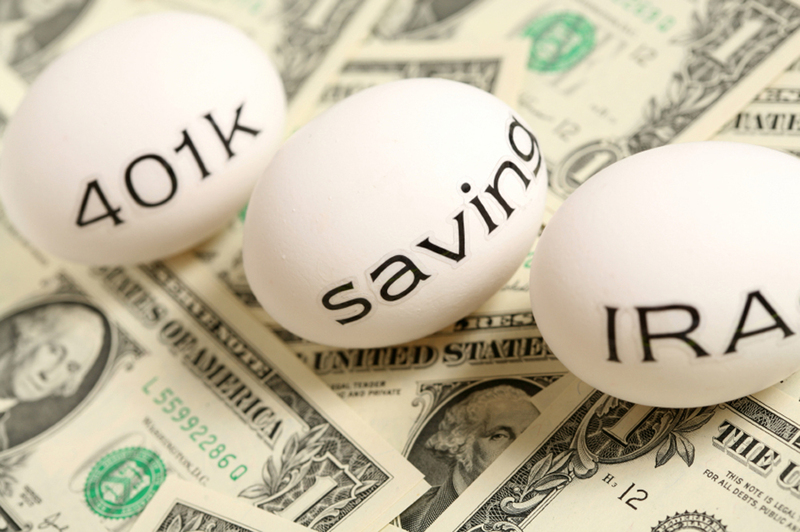 Traditional or Roth IRAs. You don't have to be self-employed to set up and contribute to these IRAs. For 2017, you can put up to $5,500 into a traditional or Roth IRA if you're under age 50. Contributions to a traditional IRA may be tax-deductible, depending on your income and whether you also contribute to a plan at work, and earnings in your account grow tax-deferred. A Roth is funded with after-tax dollars but withdrawals during retirement are normally tax-free. You can't contribute to a Roth if you're single and earn more than $118,000 in 2017 or are married and earn more than $186,000. But there are no income limits on converting a traditional IRA to a Roth; you just have to pay income tax on the amount you convert. 2. Simplified Employee Pension (SEP) IRA. If you can put more than $5,500 into a retirement plan for 2017, this may be the vehicle for you. You can put up to 25% of your self-employment income, up to a maximum of $54,000 in 2017, into a SEP. Contributions are tax-deductible and earnings grow tax-deferred. 3. SOLO 401(k). With this kind of plan, you may be able to contribute more than you can put into a SEP IRA. As an employee, you're able to contribute 100% of your earnings up to a maximum of $18,000, or $24,000 if you're 50 or older. Then, as your own employer, you can add up to 25% of your earned income—your net earnings from self-employment minus one-half of your self-employment tax and the amount you already contributed to the retirement plan—up to a maximum of $54,000 for 2017. We can help with any of these plans. This article was written by a professional financial journalist for Point View Wealth Management, INC and is not intended as legal or investment advice. Do You Know If Your Business Really Is Small? Point View Wealth Management, Inc.
© 2019 Point View Wealth Management, INC. All Rights Reserved.